Artistic Conspiracy owner Tobi Mattingly has over a decade of casting experience, both specifically as a casting director and through numerous projects serving as director or music director. 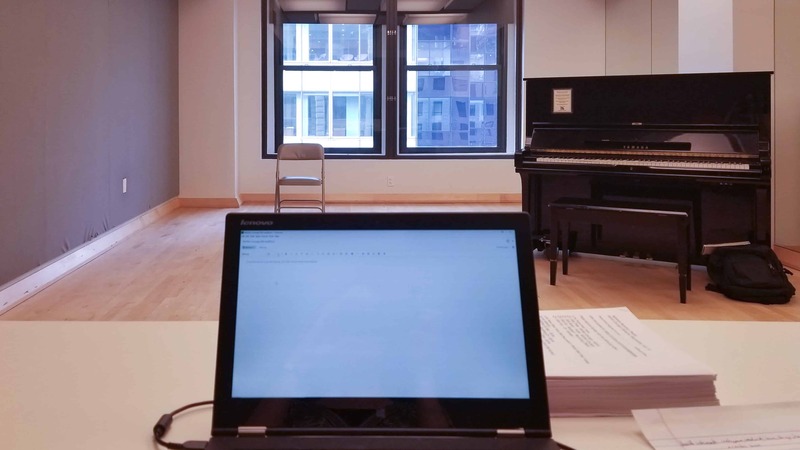 Tobi has a true gift for seeing the raw potential in an actor, and intuitively knowing what adjustments to give to bring that potential out in the unnatural and often uncomfortable setting of an audition. She is particularly equipped by her decades of work as a music director and voice teacher to cast musical projects, with an ability to hear a singer’s full vocal and stylistic range and how voices will blend. She also has a deep passion for finding those worthy actors who are struggling to be seen for whatever reason, and getting them into the room. Rather than rely on sending out the same handful of names over and over, she casts (no pun intended) a wide net for those folks who are getting passed over but shouldn’t be. Please use the contact form below to discuss the possibility of having Tobi cast your next project.